WARM LIGHT - 40 lumens warm white light, comfortable in the dark for your eyes' health. 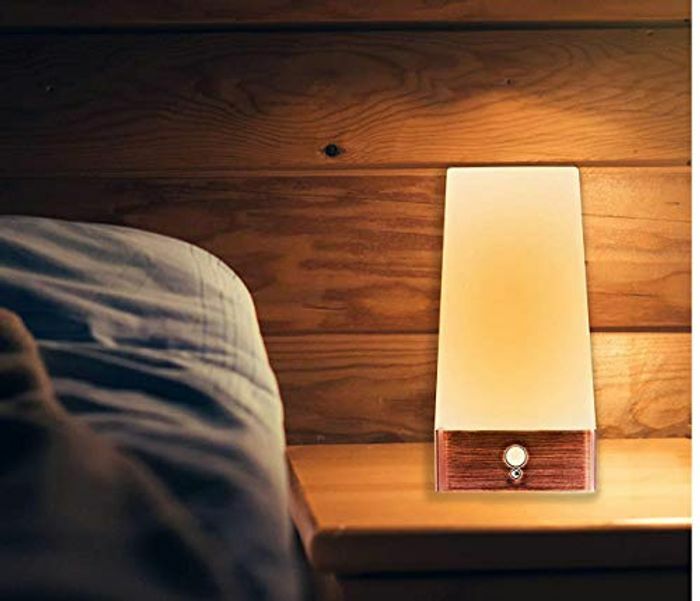 PORTABLE FOR HOME - Light-weighted lamp is ideal for home use when putting it on anywhere for use. BATTERY OPEATED - No wire required, powered by 3 Pcs AAA batteries, not included. BUILT-IN PIR MOTION SENSOR - AUTO mode for turing on automatically when motion detect at night, ON mode for permanent light and OFF mode. This will be great for the hallway at night save fumbling for lights. Thanks for the share.